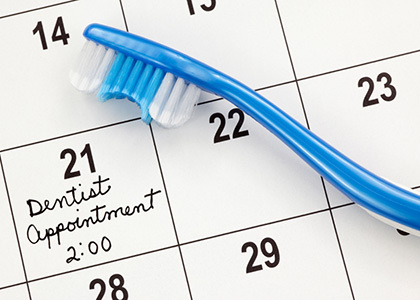 If you have pain or sensation at the teeth, consult your Haifa Dent dentist as soon as possible. Root treatment allows natural teeth to be preserved. Since there is nothing better than your own, we recommend the most conservative solution. When the tooth is sensitive, from the first moment it appears to be caries. until the infection of the affected tooth reaches the toothache and does not cause much pain. Root management is a meticulous procedure that is trying to save the tooth. 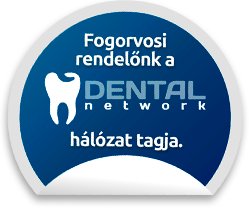 Endodontics, that is, root treatment is a dental field aimed at preventing the diseases of tissues around the tooth and tooth root and to treat alterations. During endodontic interventions, therefore, the treatments involving the uterine tissue are understood. When can root management be recommended? It can be recommended in cases where the tummy has reached the pulp chamber and bacteria have already infected it, causing sensitivity or pain to the patient. It is recommended if the pulp chamber is opened or burned due to an accident, or the vascular or nervous system is absorbed or if the tooth is dead if it is mild, intermittent or sensitive to heat. There are some cases when deadly gums cause inflammation in the bones around the root of the teeth, which may cause pain, occasionally facial swelling or fever. Root can be justified in the case of periodontal disease or crown formation. What is root management and how is it happening? The tooth consists of the s crown and one or more root in the jaw. The roots have the task of fixing the teeth in the jaw. The tooth is located in the tooth, which contains nerve. 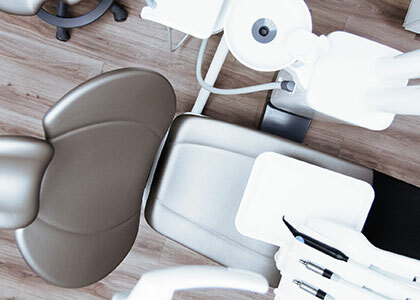 In the case of root treatment, pulp in the pulp chamber and root canal is removed, followed by root sealing, which means supplying the purified canal with filler material. 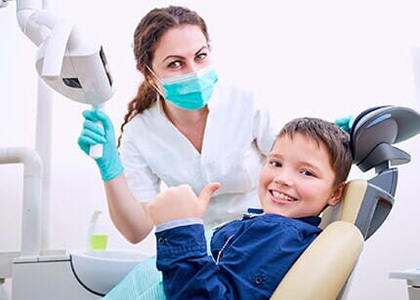 The first step of the process is therefore the exploration, mapping and expansion of the root canals, and the final step of root canalization. Our teeth may have 1-4 or even more root canals depending on the tooth groups, so root treatment requires special attention.